If you've ever had a pimple crop up on your face, then you've probably been tempted to pop it right then and there. But you probably know better than to do that. 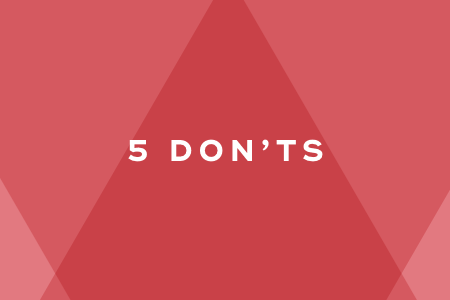 When it comes to pimples, it's easier to know what to do than what not to do. You might be sabotaging your own anti-acne efforts without even realizing it. Here's what NOT to do when you get a pimple. Don't apply a compress. While it might seem logical to apply heat to a pimple, heat will only irritate your pimple even more. Instead, press a cold, damp washcloth against a pimple to reduce swelling and redness. 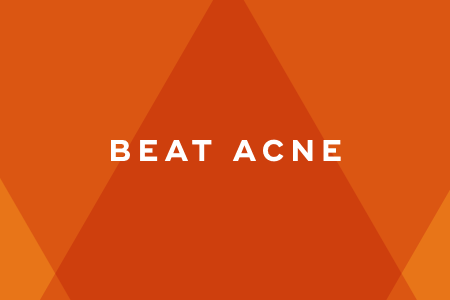 Don't pile on the acne products. This will only cause more distress to the skin. You should use just one or two acne products and give them time to work. Don't pop it. This is an obvious one, but you should never pop a pimple. Why? Because it might lead to scarring. Don't scrub a pimple. Over-cleaning or over-scrubbing can make acne way worse and irritate skin. Don't pick at it. Picking at a pimple will only introduce more bacteria into a pimple, causing it to become inflamed and infected. Use ice to reduce redness and swelling. Apply an ice cube to a pimple for a minute or two before removing. Apply a sulfur-based cream. It'll help reduce the size and duration of pimples. Try tea tree oil. It can kill bacteria, and it's safe to apply to skin directly, as long as the tea tree oil is diluted. Apply crushed up aspirin to pimples. It immediately removes excess oil and dead skin, helping to unclog and dry out pimples. Nothing is worse than a pimple, especially before a big event. 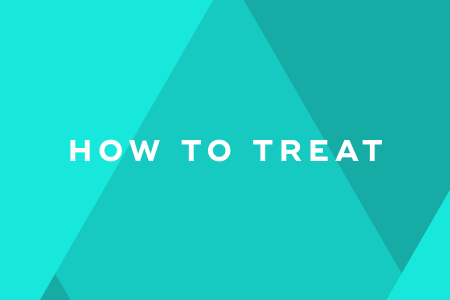 But remember that there are wrong and right ways to treat pimples. Whatever you do, never pop a pimple! Follow the above advice, and you'll be able to maintain gorgeous skin around the clock. "Acne Care Dos and Don'ts," WebMD, n.d.
"How to Get Rid of a Pimple Fast," Glamour, December 1, 2017. "What Not to Do if You Have a Pimple," Teen Vogue, November 20, 2016.